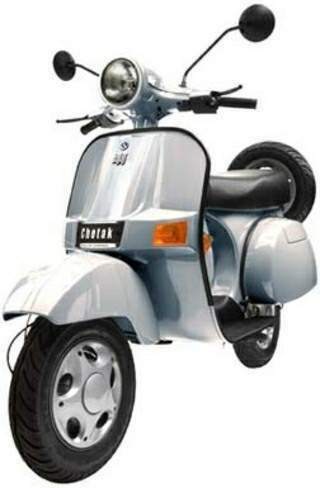 At one point, the best-selling Bajaj model, the Chetak, was selling 100,000 units per month. The waiting list could last a decade and desperate buyers would pay huge premiums above the list price to get one. 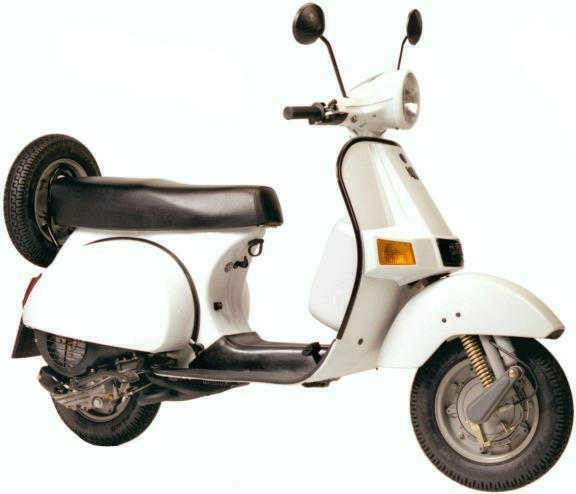 For a time, Bajaj was the world's largest scooter manufacturer. So when Bajaj announced late last year it was discontinuing its scooter business to concentrate on motorcycles, the news set off a wave of hand-wringing: Indian newspaper editorials bemoaned the changing times; Old Bajaj scooter ads became TV and Internet sensations. "Exit an icon," the Statesman newspaper declared. "Salute the scooter." Bajaj, though, wasn't thinking about icons when it made its decision. Scooter sales have plummeted in this decade as motorcycle sales have boomed. Bajaj stopped most scooter production four years ago. "We too feel nostalgic about how dear Bajaj scooters have been to the Indian middle class," Milind Bade, a top Bajaj official told reporters. "But the business has to move on." In many ways, Bajaj was simply moving with the Indian economy, which has blossomed since it was opened to outside investment in the late 1980s.